You don't have to go to the south to find award winning, finger-licking good barbeque. 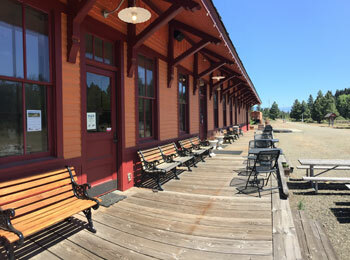 Tucked into the pines of the Cascades rests an old Milwaukee railroad train depot that you will smell before you see: Smokey's Bar-B-Que at the Depot. This 100-year-old train station houses some of the best barbecue in the state of Washington. Smokey's Bar-B-Que has won multiple awards including "2nd Place Brisket" in the 2013 Skewered Apple BBQ Championship, and "1st Place Pork" in the 2012 Basin Bash BBQ Competition. While any item on the menu promises tender flavorful fare, diner favorites include the pulled pork sandwich, Texas beef brisket and southern fried dill pickles. If your barbeque experience isn't complete without world-class sauces, you can pick from three Smokey's staples: Original Barbeque, Smokey Sweet and Pineapple Bourbon (queue the drooling). Once you've ordered your hearty dish, be sure to view the award trophies on the vintage bar counter, or the old photos and renderings of the train station during its heyday in the early 1900's. 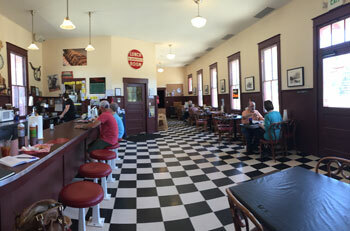 To the left of the dining area is an additional showroom full of original railroad artifacts and memorabilia. Sit on an authentic railroad bench while you learn about the history of Cle Elum through the eyes of those who witnessed its boom. If you cannot sit any longer due to your uncomfortably expanded waistband, take a walk through the rail yard's interpretive trail, where you can get up close to an original railcar. Large informational signs are studded throughout the trail, providing educational post-meal strolls. 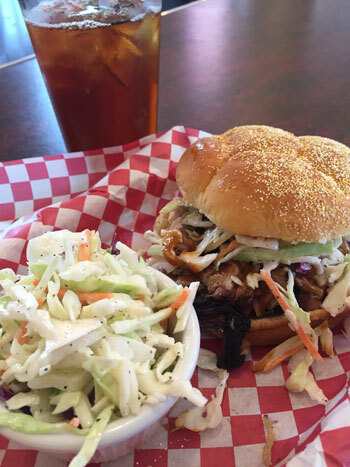 Smokey's Bar-B-Que is both a diner's delight and a history buff's Mecca. With meals fit for a railroad crew, outdoor seating areas for summer weekenders and authentic railroad artifacts, it's worth every minute.